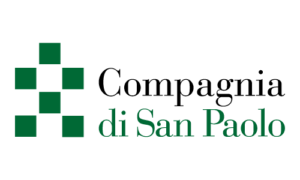 Compagnia di San Paolo pursues socially useful objectives in order to promote cultural, civil and economic development. It specifically operates within the broad areas in which its institutional activity is organized, such as research and education, the arts, cultural heritage and activities, health, and social policy. 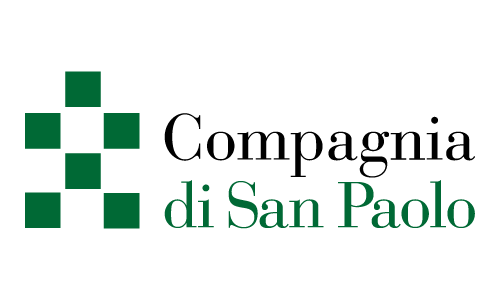 Compagnia’s work is carried out through grants and projects directly managed by its own organisation and instrumental bodies.